 Stand out amongst +3500 participants and increase your participation in Seanergy 2019. We have numerous sponsorship packages designed to help you achieve your goals and reach your target. Seanergy offers a free conference program of industrial content. and Marine Renewable Energy industry. from offshore wind and marine renewable energy industry. through an online and on-site communication.